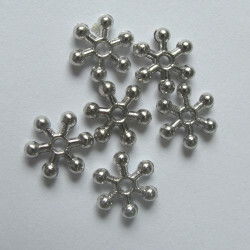 Snowflake Bead, Approx. 7mm by 2mm, Pack of 100. 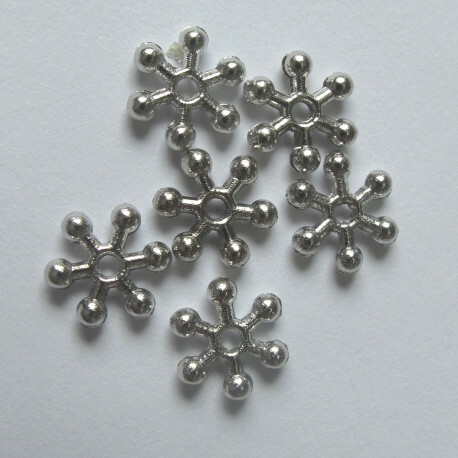 Snowflake Bead, Approx. 7mm by 2mm, Pack of 100. These are useful for lots of projects, not least halos for angels!